There are tons of companies working really amazing photography related projects but if it’s a small startup they many not have the resources for a large marketing campaign. so it’s easy to miss great, new innovations simply because you don’t have time sift through the news and see what every little company is doing. That’s what were here for. Resource has found ten photography startups that are doing awesome things you should know about. We’ll start the list with a nod to the big one. I don’t need to tell any of you what Instagram is which is why it’s worth mentioning. Instagram grew into a global community in only a few years with a marketing budget of zero, demonstrating the power of a good idea. This one goes hand-in-hand with number ten. I could list off the number of photos that get uploaded to a given social media sight on a given day but we all now it’s staggering and unfortunately a large percentage of them just aren’t very good. Photozeen aims to change that. The Russian startup has created the world’s first educational game app for photography. It teaches users the principals of composition and lighting and has a competitive element where users rank each others work. When you go to event ninety percent of the people there will be snapping pictures at one point or another. And odds are you’re going to want be able to see at least a few of them. Over the last decade we’ve gotten really good at putting cameras in everyone’s hands but we haven’t created a really good way of sharing those pictures yet. Toledo based startup, Twine, is looking to fix that. Twine offers a twist on the event photobooth that’s seen a surge in popularity. A Twine photo tower in conjunction with their free app will allow users to access any of the photos taken at the event, during and afterwards. They will also be able to comment on photos in real time. 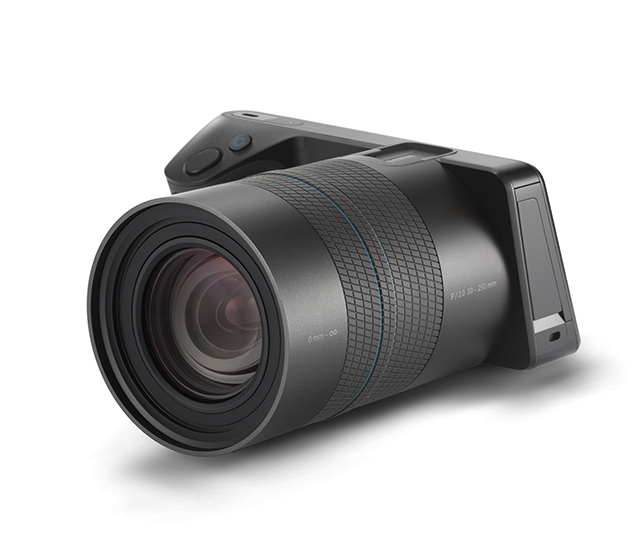 Lytro is well on its way to becoming a household name within a year or two. Lytro is the company behind the Light field camera, a device that allows a photo to be refocused after it’s been taken and change the perspective of existing photographs. 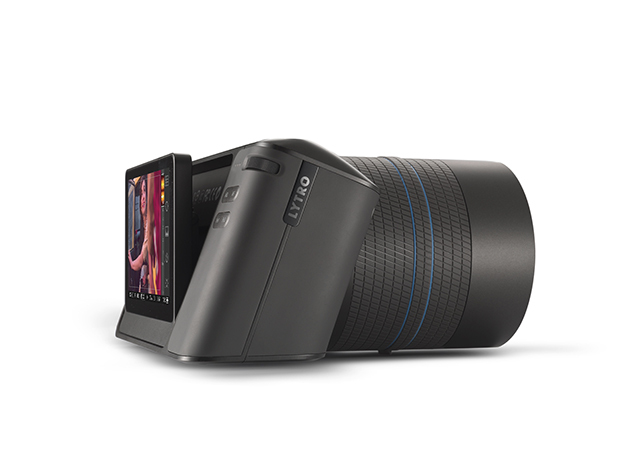 Their most recent developments being the Lytro Illum, which is now available for pre-order. Lytro launched in a big way and is not stopping. Australian startup, Imagebrief, has a novel take on photo licensing. Ad agencies post a short brief describing the the image they’re looking for, their budget, and the intended usage and photographers send them their work. The selected photographer recieves 70% of the licensing value. It looks like we won’t have the hoverboards that Back to the Future promised us but Seene doesn’t think that’s a reason our reality shouldn’t look like a science fiction movie. They’ve created an iPhone app (Plans for Android in the works) that allows users to capture 3d photos with no additional hardware required. This startup has created a 3D camera for the iPhone. The app, Stilla, records the orientation of the phone when pictures are taken. Users take a two to four photos and the app combines them into one 3D, interactive photo. You can download Stilla here. Anyone who has tried to take dollies or track on location knows how bulky and expensive even small systems can be. Cinetics builds lightweight, portable image stabilization systems. They started with a prototype built with skateboard wheels and a Kickstarter campaign that was backed 2433% and nearly half a million dollars!!! They now have several models of lightweight, portable stabilization systems. Kogeto makes the World’s smallest panoramic cameras, compatible with all models of iPhones, Kogeto’s Dot offers a way for mobile photographers to capture beautiful, smooth panoramic photos. Maxstone is brand new company that’s created smart remote that connects your phone to your DSLR allowing you to use it as a remote. The device itself can also be used as a remote trigger for your iPhone’s camera. You can pick up the app on the iTunes store but you’ll need a Maxstone to use it. Unfortunately, the actual device itself is not quite ready yet but the company did have an incredibly successful Kickstarter and are currently in production. Check the site for updates.